What kind of fuel is best-suited for my car? When it comes to the subject of fuel octane rating, many go by what their automotive mentor, either dear old kuya manong driver or tito na marunong sa kotse, tells them without really knowing or questioning why. It’s one of the aspects of car ownership that confuses many drivers and to which there is seemingly no clear answer. Today's discussion is also a question that's asked often enough but never really explained in practical terms: What's the fuel that's best-suited for my car? This question is usually met with lengthy replies about octane ratings, additive packages, and so forth. The exact answer will be a little different for everyone, even among drivers with the same vehicle model. 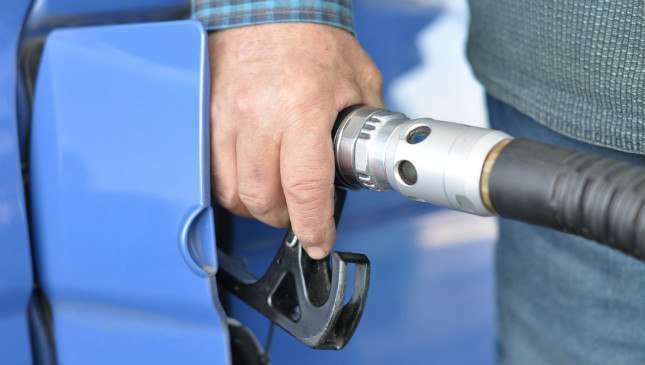 Essentially, it can be summed up in the following sentence: The fuel brand along your daily route with the octane rating that gets you the best fuel economy for your driving environment and habits is the fuel that's best-suited for your car. While that may sound like a non-committal answer, lest fuel companies pull out their ads from this publication, it is not. 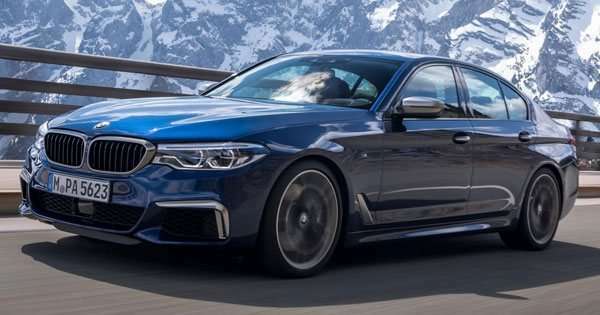 Most modern cars built after the early 2000's, even locally, will have some form of adaptive ECUs which are programmed to run the most advanced ignition timing possible for any given fuel, at least up to the thresholds specified by their respective manufacturers. This is done to allow the engines to achieve the best performance from any given fuel. When a lower octane fuel is used, the ECUs will also retard the ignition timing to prevent pre-ignition or engine knock. Doing so, of course, reduces the power output of the engine. The vehicles will also have a minimum recommended octane rating which will allow the engines to run without any problems. Any lower than the recommended octane, and pre-ignition plus dramatically reduced engine performance will likely occur. The information can be found in the owner’s manual and does vary slightly among different makes and models. In general, however, almost any car on the road can run almost any gasoline of any octane rating, save for some of the more performance-oriented models. How do you determine which one is best for you, then? First of all, you have establish a baseline. Whatever the fuel you're using now, you need to determine what kind of fuel economy you’re getting based on km/L or an equivalent thereof. None of that "my P1,000 used to last a week now in only last me four days" crap, please. You may have traveled more or fuel prices may have changed this week. Monitor your current fuel consumption over an extended period, say over three or four full tanks (or more) worth of data, all the while consciously making an effort to drive as economically as possible. Also observe and make notes of the driving conditions you encounter over that time period. You can even keep a record of the data on a notepad or on your phone. The aim here is to establish a good average fuel consumption benchmark to which you can compare your future fuel consumption to. Once you have the data, you can go and do the same thing with a fuel of a higher or lower octane rating (while not using anything below the manufacture recommended rating) or of a different brand of the same rating. Be aware that with adaptive ECU-equipped vehicles it will take a certain number of kilometers for the ECU to adjust to the new fuel. Be aware also that for many small displacement engines, any change in power output, whether higher or lower, is going to be perceptible at lower engine speeds. It will manifest itself as either better or poorer throttle response. Most drivers will respond unconsciously by adjusting their step on the accelerator pedal. Doing these tests will allow you to eliminate as many variables as possible and give you better data for a more conclusive outcome. If you've been doing it right, and you've got the right vehicle, you will find that using a higher octane rating fuel will get you better fuel economy. That's not the end our exercise yet, however; there are a couple of more steps needed before the best fuel for your vehicle can be determined. Whenever you refuel, also take note of the cost per liter of fuel. Take that cost and compute for the peso cost per kilometer for that particular fuel. You'll want the fuel brand and octane which gives you the lowest cost per kilometer. That will be pesos per liter divided by km/L. The answer will be your P/km. Example: P50/L divided by 10km/L = P5/km. In a market where fuel costs fluctuate often, it may be a challenge to get an apples to apples comparison but the information will still be useful. Keep in mind that any car manufacturer will have a minimum recommended octane rating for the vehicles to meet a particular standard of performance. Factoring in the P/km cost will allow you to determine if using a higher (and more expensive) octane fuel works out economically for your unique situation. There will be instances that the P/km cost will come out the same or negligible no matter which fuel you use. In those instances, the fun to drive factor comes into play. For most enthusiasts, it's a no-brainer which fuel is going to be the best. For the non-enthusiast, the determination as to which it is going to be is now going to be made with better information. The 'along your daily route'' part? It is a matter of practicality that most drivers will not knowingly spend too much time deviating from their normal routes just to save a few centavos per kilometer. The time and fuel spent traveling the extra distance will usually negate any cost savings. Have fun with the experiments and tell us how you went in the comments.